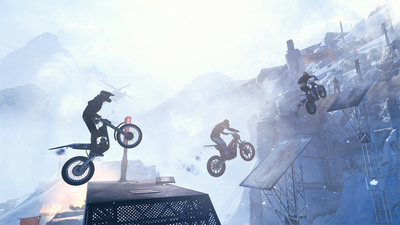 A layer of modern nonsense can't obscure the purest, most entertaining Trials game in an age. 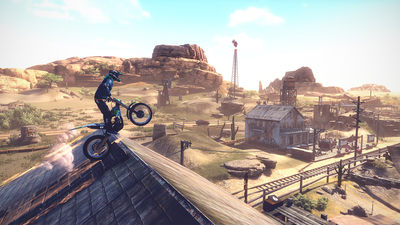 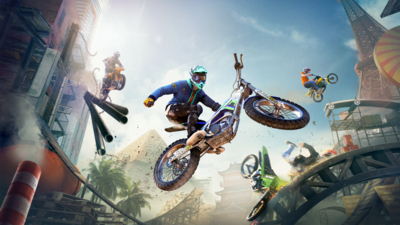 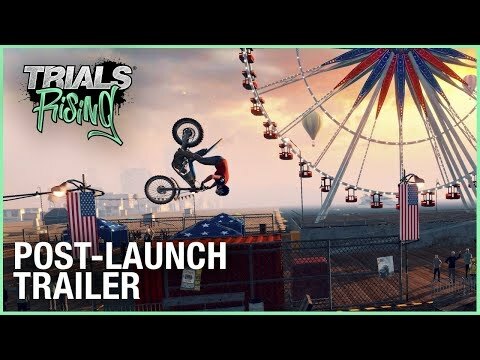 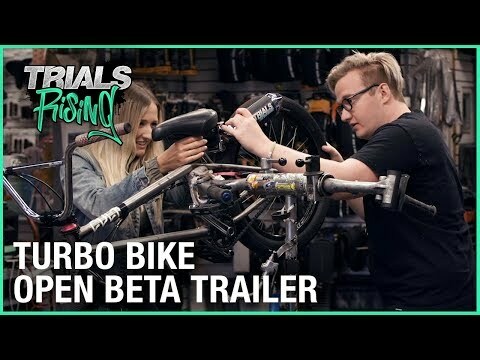 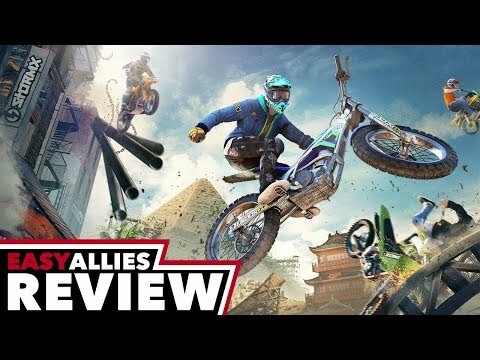 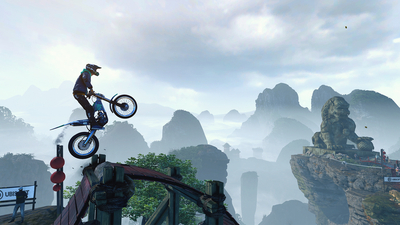 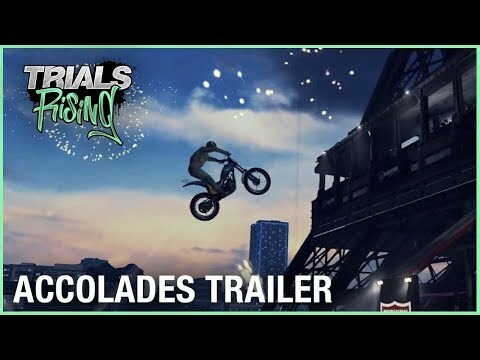 Some unfortunate flaws unnecessarily sour the experience, but this is a welcome return for the Trials series and its unique approach to motorcycle action. 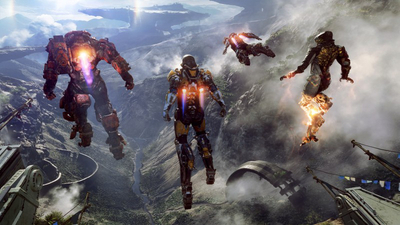 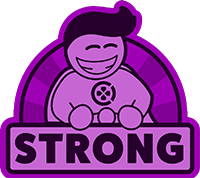 This weekend we'll be watching movies, shooting our way through Metro: Exodus and Anthem, and playing board games.